Devriendrt Farm will once again have Christmas trees for this holiday season! There will be many to choose from. We know the great quality that this family offers/ nothing but the best! 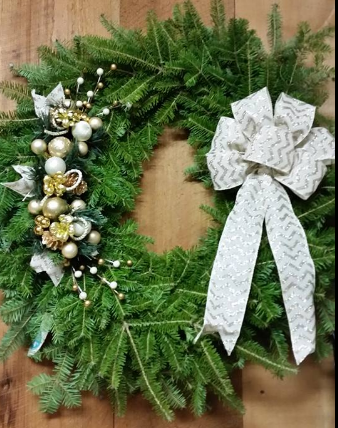 They will have NH balsam trees, wreaths, garland, boughs, baskets of greens and kissing balls. Custom decorating available.